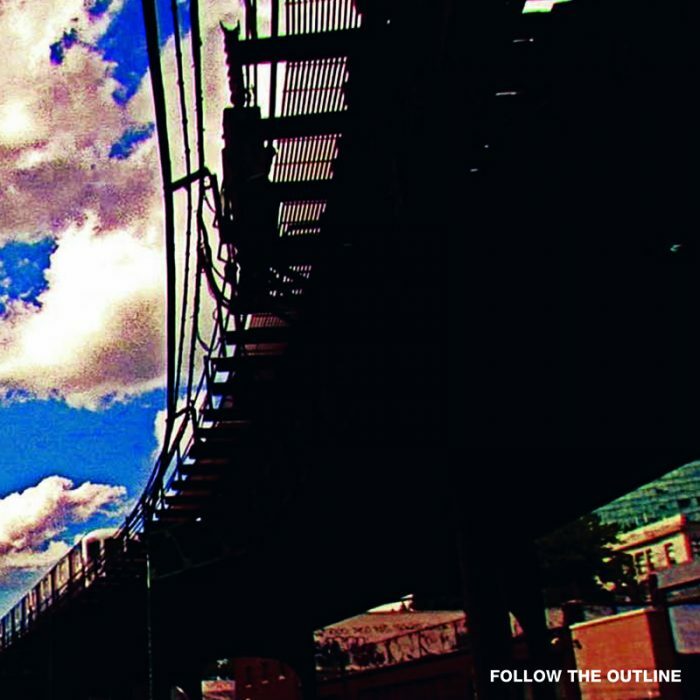 Gripper spent his early years playing in garage punk bands, splicing together funk, disco and electro tapes, and listening to pirate soul stations and early New York mix tapes. Throw in long, late night sessions with John Peel and The Old Grey Whistle Test, and it’s no surprise that he was soon collecting vinyl. Obsessively. This obsession led to a long and respected DJ career during which he’s played at underground parties around the world whilst promoting club nights in his home town of Barrow-in-Furness. 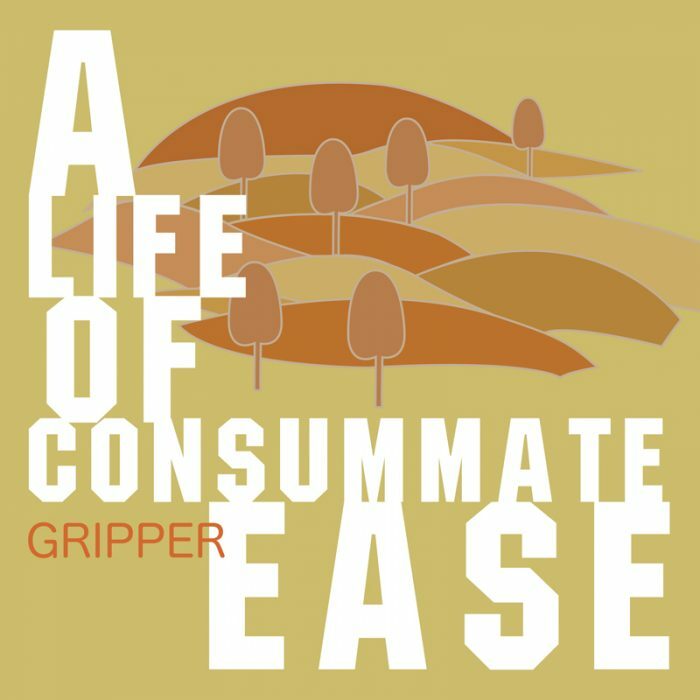 Production was a natural progression and following several noteworthy releases on a number of different labels (including Manchester’s respected Grand Central Records and Fat City Records), Gripper finally signed to ATIC, releasing his debut LP, ‘A Life Of Consummate Ease’ in February ’09. 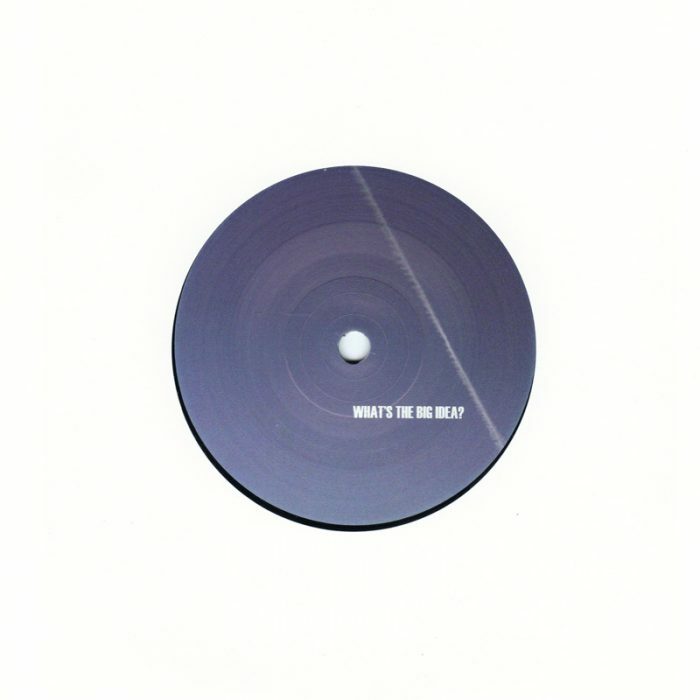 The album was preceded by a limited 3-track 7″ single, ‘What’s The Big Idea?’ and you can expect two fresh singles this summer – the ‘Zombie Remix EP’ (one of the album’s standout tracks with remixes by Aim and Crowhead) and ‘The Daddy’, which features Niko on vocals and has been given a massive, old-school hip-hop style overhaul by Aim and Gripper himself. According to Aim, “The Daddy Remix is huge. 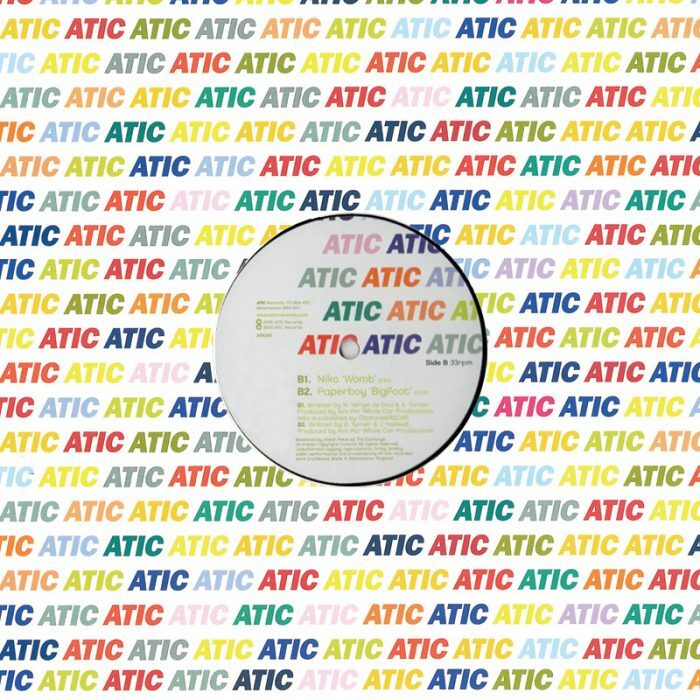 It could well crossover and it will certainly be the biggest record we’ve released on ATIC so far”. Gripper currently can be found producing and recording at his very own East Beach Studios and also hosts a weekly radio show on Sonic Zoo Radio. Gripper – What’s the Big Idea?